Sub heavy pressure. Est 2015. DJ STRETCH - AKO x Formless Promo Mix I by Formless. SB81 - Formless Promo Mix VIII by Formless. 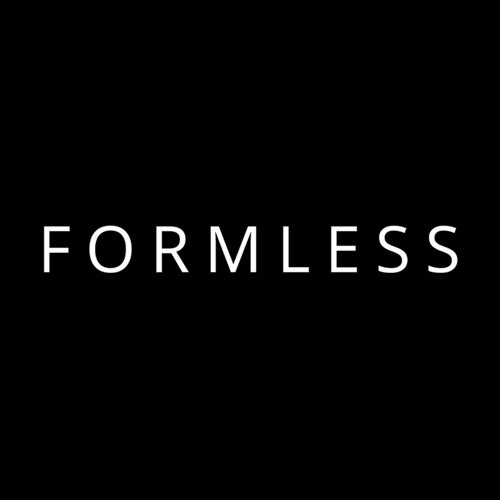 DJINN - Formless Promo Mix VII by Formless. ARTILECT - Formless Promo Mix VI by Formless. LOXY - Rupture x Formless Promo Mix II by Formless. DOUBLE O - Rupture x Formless Promo Mix I by Formless. THE UNTOUCHABLES - Formless Promo Mix V by Formless. NUCLEUS - Formless Promo Mix IV by Formless. ANTAGONIST - Formless Promo Mix III by Formless. MANTRA - Formless Promo Mix II by Formless.